President Donald Trump responded to the ongoing controversy of his use of the word “animals” to describe MS-13 gang members on Thursday. “When the MS-13 comes in, when the other gang members come into our country, I refer to them as animals and guess what, I always will,” Trump said when reporters asked about the controversy on Thursday afternoon at the White House. Trump reminded reporters that he was talking about MS-13 on Wednesday when he was using the word “animals,” despite being taken out of context by the mainstream media. His use of the word was featured on cable news reports for the past 24 hours as Democrats accused him of accusing all immigrants of being animals. But Trump pointed to the context of his words. 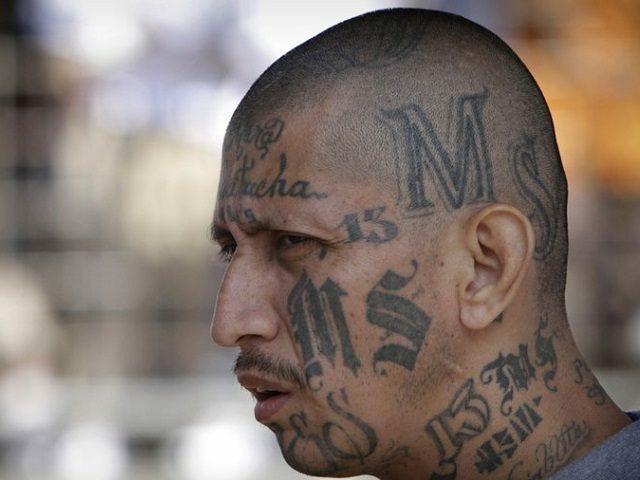 He called for the country to pass stronger immigration laws, to keep more gang members out of the county and to prevent them from coming back in.